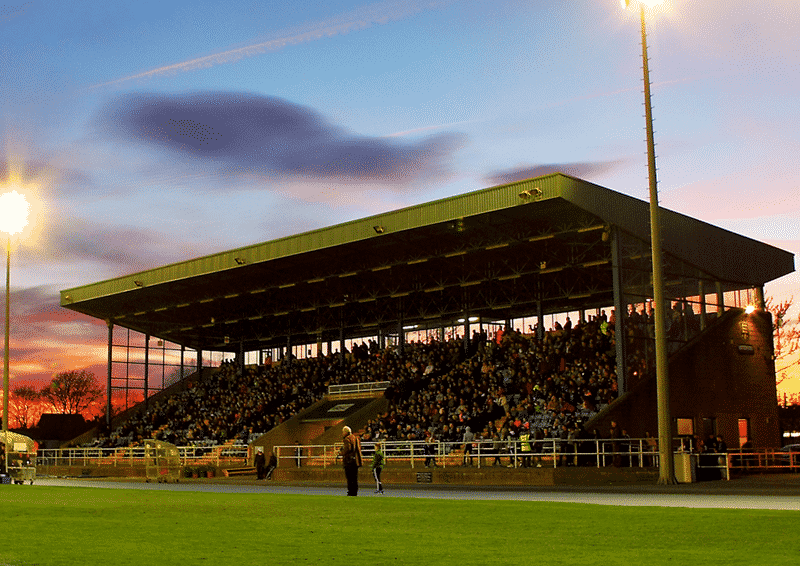 Waterford FC is delighted to confirm Season Ticket packages ahead of the 2019 Premier Division season with special early bird offers available until December 10th. 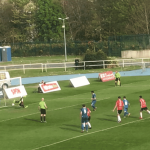 With the 2018 season seeing the Blues finish in 4th place in the club’s first season back in the Premier Division, work behind the scenes continues in preparation for the 2019 season. Season Tickets can be purchased HERE. 2019 Season ticket holders will also be given preference when purchasing Europa League tickets. With confirmation of a February 15th start date for the Premier Division (fixtures to be released on December 19th), the club is delighted to announce season tickets details well in time to be the perfect Christmas present. Ticket packages for 2019 range from child and U14 season tickets, reserved season tickets for those who wish to reserve their own specific seat, gain free admission to all pre-season matches and a parking permit for the season, to family season ticket packages for the 18 home Premier Division matches for the 2019 season. 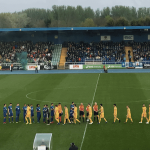 The RSC last season played host to some massive matches; wins against Dundalk, Shamrock Rovers and Cork City, and the Waterford FC season ticket is the perfect way to beat the queues on busy match nights. Waterford FC Operations Manager, Tony Burke, said: “We’re delighted to announce our season ticket packages for the 2019 season. We’ve been working on the packages to make sure they fit what our fans are looking for. We have our early-bird offers available until December 10th which gives a discount on the full price of your season ticket. A standard Adult Season Ticket in 2019 will cost €220 while a standard Child Season Ticket will cost €79. With the early bird offer now available before December 10th, adults can buy for €200 while a reduced children’s ticket will cost just €70.